Due to the fact that the target groups of this research paper are financial risk managers and investment brokers, to start with a short introduction covering risk management topics would be useful. 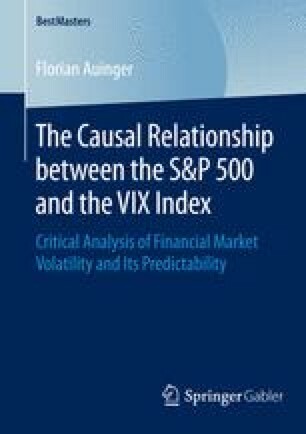 However, this chapter is not meant to provide a collection of definitions and differences between risk and uncertainty or systemic and systematic risk. The author is aware of the fact that the readers of this research paper already have this knowledge and, therefore, this part follows another objective.